Rope lighting is a fast and easy way to brighten indoor and outdoor spaces. 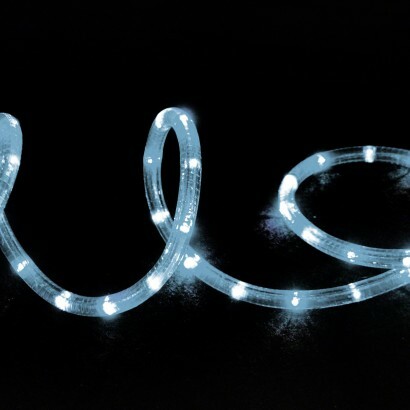 Featuring 9 metres of bright LED illumination, the 9m LED Multi-Action Rope Light is perfect for party lighting and for illuminating Christmas festivities as well as special occasions at any time of year. 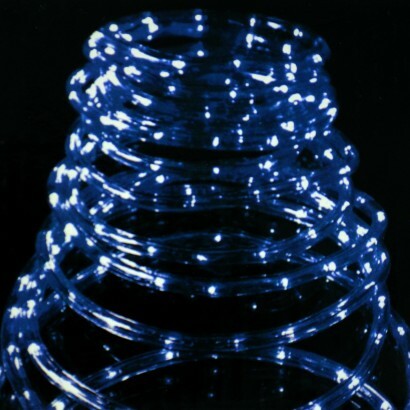 Rope lighting works especially well for adding a little colour into your garden all year round and can be bent into many shapes as well as being designed for quick and easy installation.